Its hard not to get half of Bellevue in these pics. 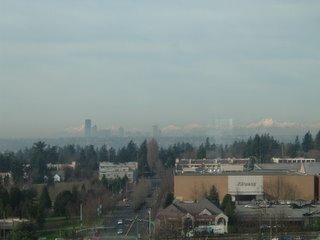 The city in the distance is Seattle. 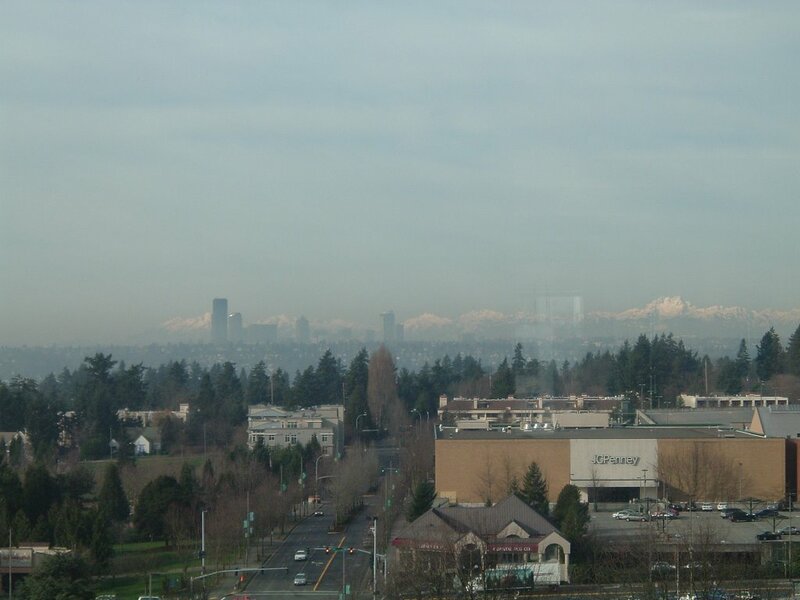 Not shown in this picture: Lake Washington.